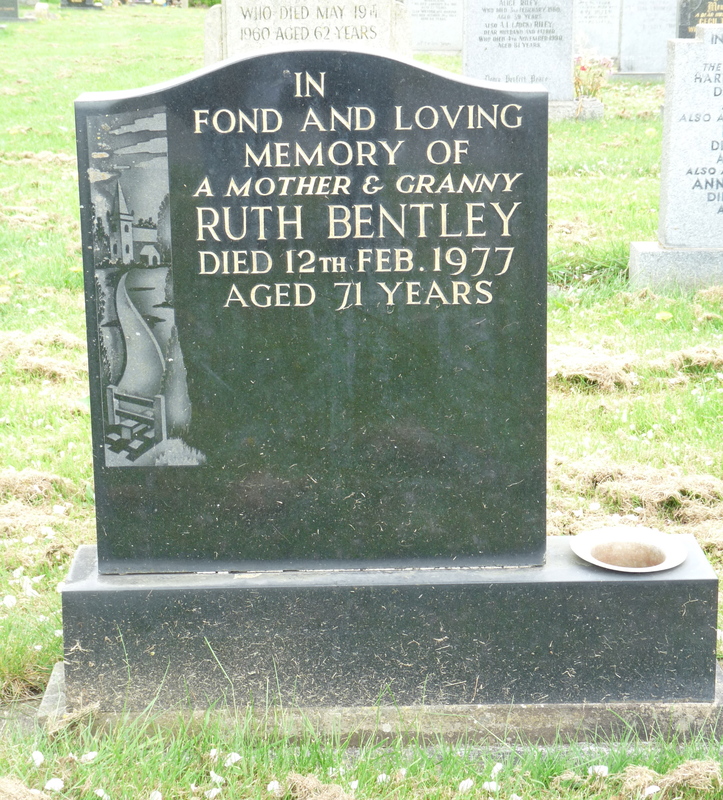 This is the gravestone of Ruth Bentley, she is my 1st cousin 1x removed. 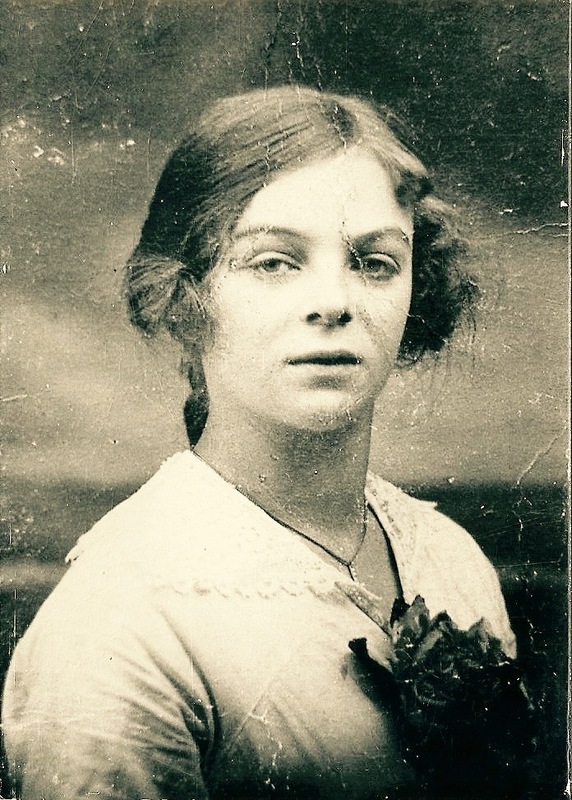 Ruth was born in Clitheroe, Lancashire on 26th January 1906 to parents Robert Halstead and Ellen Musgrove. She married Albert Bentley sometime in the third quarter of 1933 and the marriage is recorded in the Clitheroe registration district. The grave is in Clitheore cemetery.